Help us start 2019 off strong by making a fully tax-deductible contribution to our year-end fundraising drive! 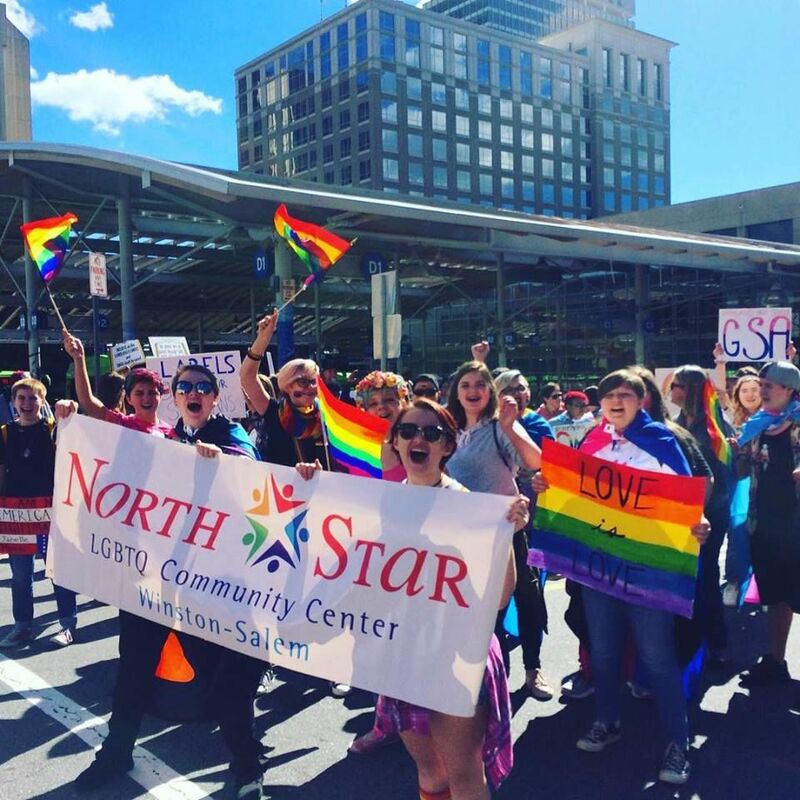 North Star LGBTQ Community Center has partnered with Give Lively to securely process your online donation. This transaction will appear on your credit card statement as "North Star LGBTQ Community Center". This transaction is subject to Give Lively's Terms and Privacy.